Young people are the future. They should have the opportunity to fully participate in the economy. How? By acquiring the right skills, having a well-paid, rewarding job, and creating value for themselves and their community. At the same time, our economy is changing. New technologies, ways of working or migration impact places and communities, bringing both new opportunities and challenges. Can you turn your local challenges into opportunities for young people in the economy? Innovations that take place in a certain location and respond to specific local conditions, challenges and opportunities are often called ‘place-based’. Why take a place-based approach? Well, all places are different and have different needs, challenges and opportunities. Solutions should respond to these specific local characteristics in order to be successful within that community. We’re looking for ideas from social innovators, entrepreneurs, students, designers, tech enthusiasts, educators, doers and makers, movers and shakers, and people who want to change the world! Ideas that are led by young people themselves are particularly encouraged. The competition is open to applicants from EU member states and countries associated to Horizon 2020. Initiatives that use new technologies and ways of working to provide opportunities for youth based on local specificities and needs. Ideas that promote and enable youth entrepreneurship and innovation using local assets, particularly among young people who may not otherwise have become innovators. Ideas responding to current or future requirements in the local community for skills and experience, or ideas developed from locally-available skills and experience. Solutions to improve the quality of life and financial or social security of young people in irregular work. Innovations that provide information, advice and guidance to young people so they can navigate their options in the new economy. Creative concepts that will provide young people with long-term projects, prospects and potential career opportunities. Ideas that are led by young people themselves are particularly encouraged. You must have entered your idea by Friday 27 April 2018, 12:00 (noon) Brussels time. You can read the Rules of Contest here and the Frequently Asked Questions here. Our judging panel chose 30 of the most promising applications as semi-finalists, to receive business development support. Semi-finalists were matched with a mentor and invited to a three day academy in Cluj-Napoca, Romania, in July 2018 to progress their ideas. With the help of their mentors, the semi-finalists will submit a detailed project development plan to the judges by the end of August 2018. This factsheet contains further information on the mentoring. 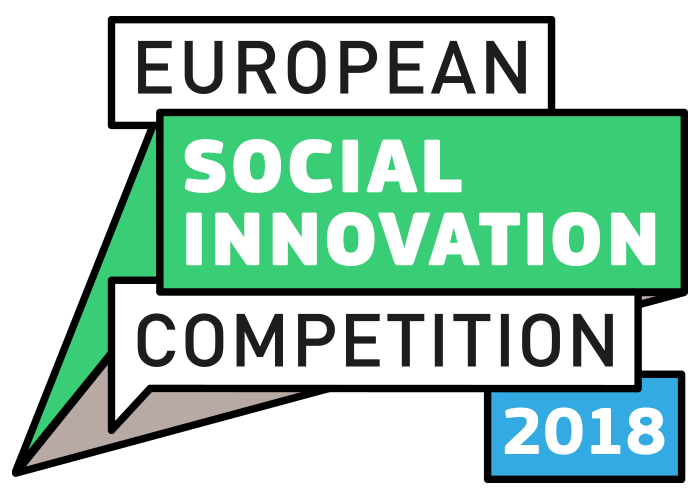 Ten finalists will be selected to pitch their projects at the awards in Brussels in November 2018, where three winners will each be awarded prizes of €50,000 to develop their ideas. 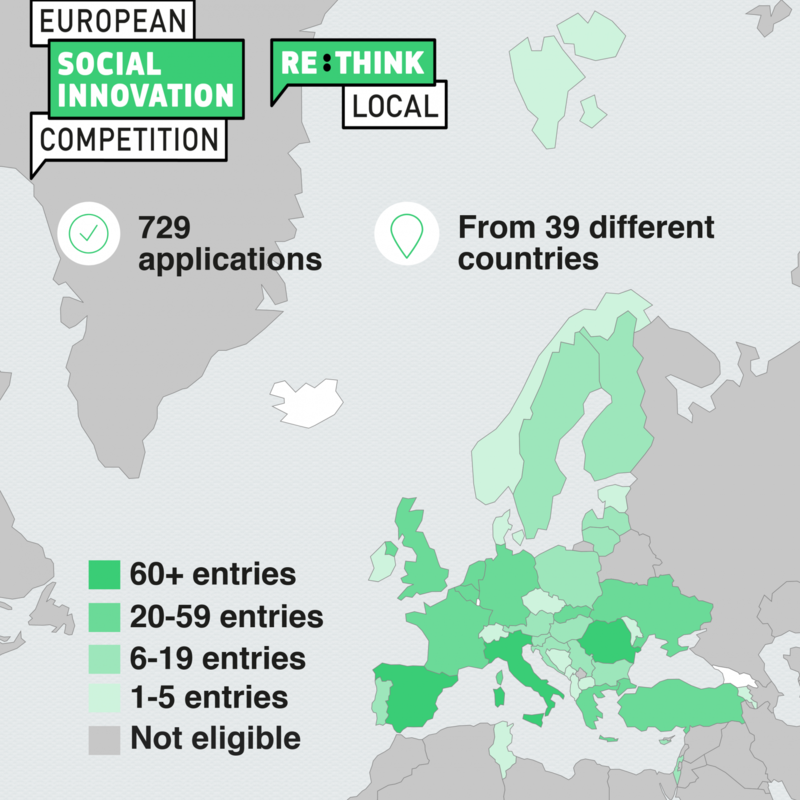 In 2019 the 30 semi-finalists will have another chance to win €50,000 through the Impact Prize, which is awarded to the project which has demonstrated greatest impact in the 12 months since submitting their detailed project development plan. How can we ensure that innovative minds are made aware of the problems they can solve? The Social Challenges Innovation Platform was developed to connect social innovators with modern challenges. 2019 #diogochallenge judge @n1dunne is CEO of @polymaterialtd - a company that is developing a new standard in biodegradable and compostable plastic to help nature deal with plastic pollution. 2019 #diogochallenge judge @dbustabad has been challenging #plasticwaste for 20 years. His company @plasticenergy transforms previously unrecyclable plastic waste into a valuable resource.